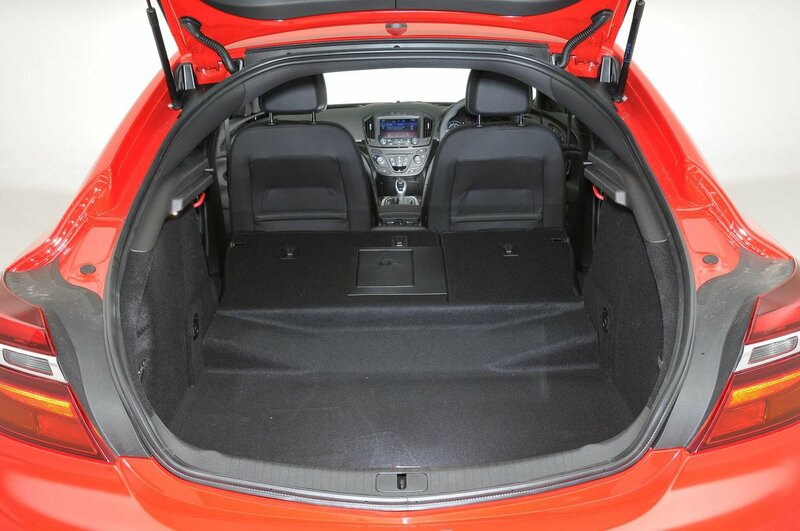 Vauxhall Insignia Boot Space, Size, Seats | What Car? As you’d expect with a car of the Insignia’s size, there’s plenty of room in the front for two grown-ups, with lots of leg room and shoulder room. 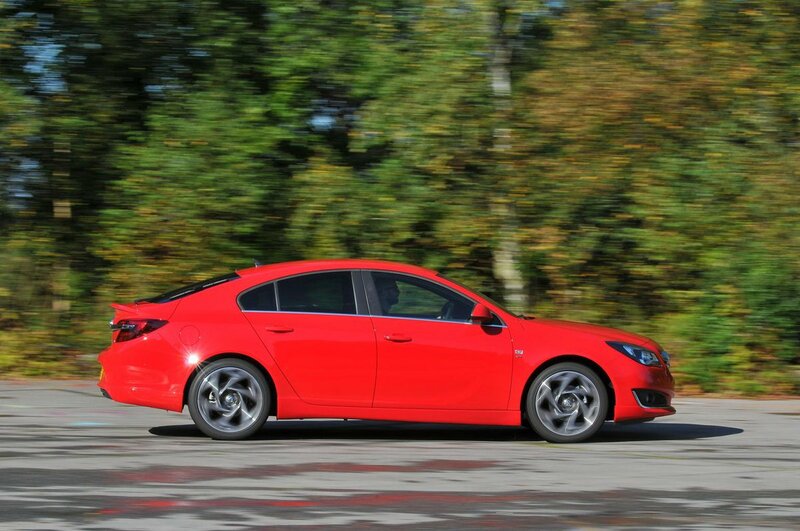 The Insignia’s swoopy roofline is unlikely to bother front-seat occupants unless the optional sunroof is fitted; it does cut into head room, so taller adults could find it troublesome. There are deep door pockets for water bottles, a storage bin beneath the central armrest, and a small oddment storage area ahead of the gearlever. The Insignia is a long car, and adults should have enough knee- and leg room to sit in the back seats for reasonably long journeys. However, the Vauxhall’s sweeping roofline does it no favours when it comes to head room; even six-footers are likely to find their hair brushing the headlining. There’s not much oddment space, either, apart from pouches in the front seatbacks, and door bins that are big enough for a water bottle. 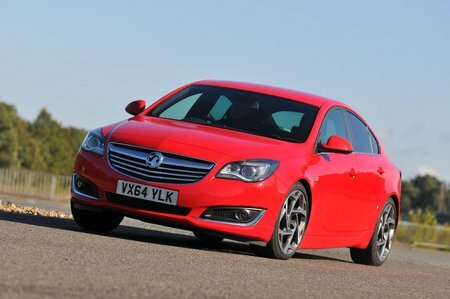 The Insignia has a 60/40 split rear seat that folds down, but that’s about the sum total of the tricks at your disposal. There aren’t even handles near the boot opening to release the rear seats. 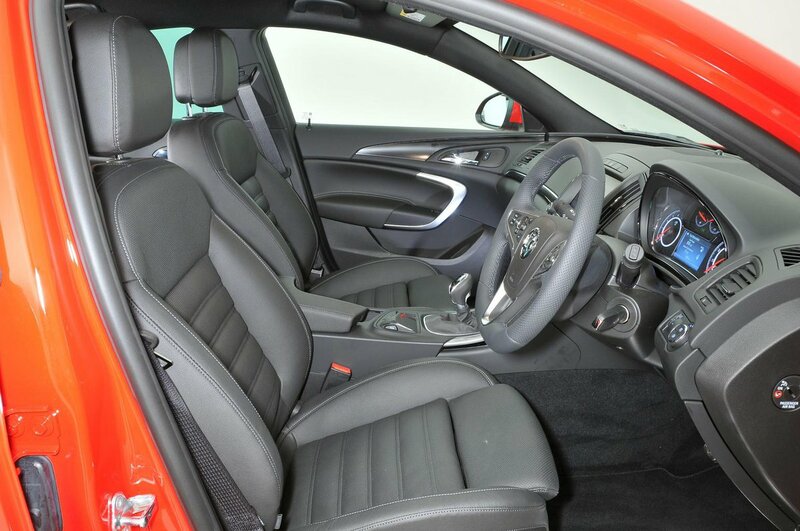 The front passenger seat adjusts only forwards and backwards on most editions; indeed, you need to step up to the heady heights of Elite trim before you get standard height and lumbar adjustment on the passenger seat (they can be added as a cost option). 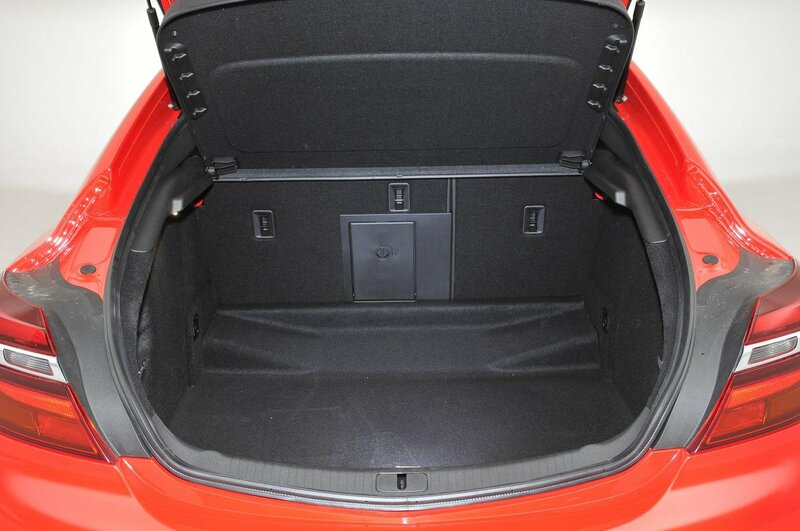 Boot capacity is 530 litres with the rear seats in place. In everyday terms that means there’s more than enough room for the weekly shopping or a small family’s luggage for a short holiday. 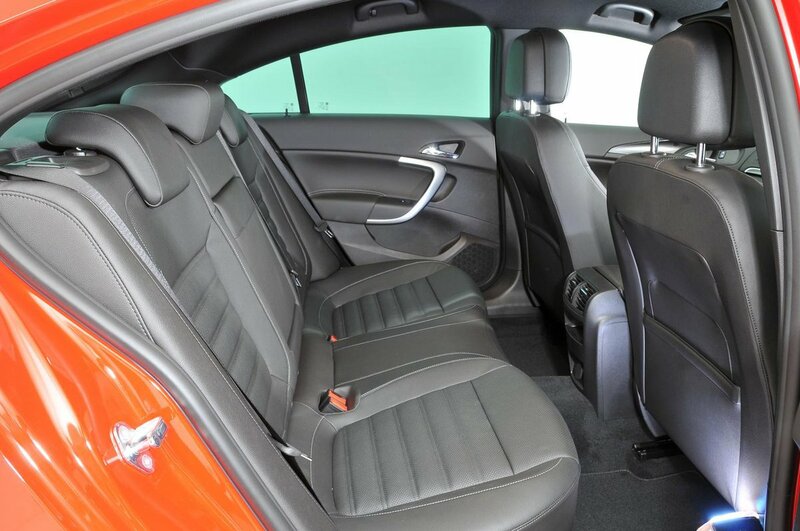 You can extend the space to 1470 litres by dropping the rear seatbacks; this is probably enough for most uses, although rivals such as the Skoda Octavia offer more space. The boot opening is fairly wide, though, which helps make loading bulky items pretty easy.